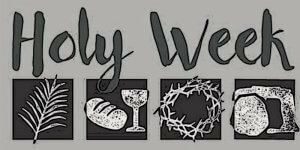 Click here to get the details of Holy Week, along with background information about why we do what we do. 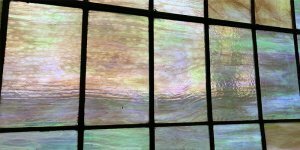 The Shroud of Turin, ordering Easter lilies, all the news at St. Augustine’s by clicking here. 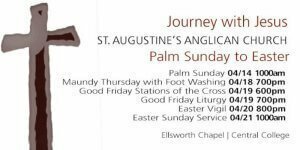 Mark your calendar for the services of Holy Week, starting with Palm Sunday. And don’t forget to add the presentation on the Shroud of Turin, which will be on April 10th at 700pm in the chapel. Click here for all the news. Have you given up complaining for Lent? It’s Biblical, you know. 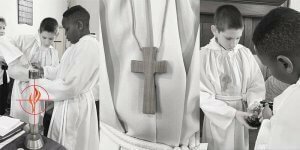 Check out this week’s newsletter for ways to get in touch with the Lord during this season of contemplation. There is other information you will want to know. Click here for all the news from St. Augustine’s. 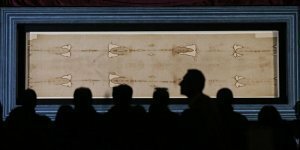 For news about The Shroud of Turin, upcoming dates for Lent and Holy Week, and all things maple, click here to read the weekly newsletter. 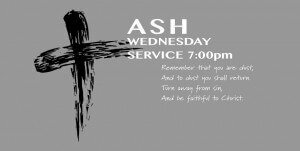 Click here for news about Ash Wednesday, our new bishop and his visit, and other important information.